We are in the heart of Queen Creek, AZ. Fluoride and Floss - What You Need To Know! 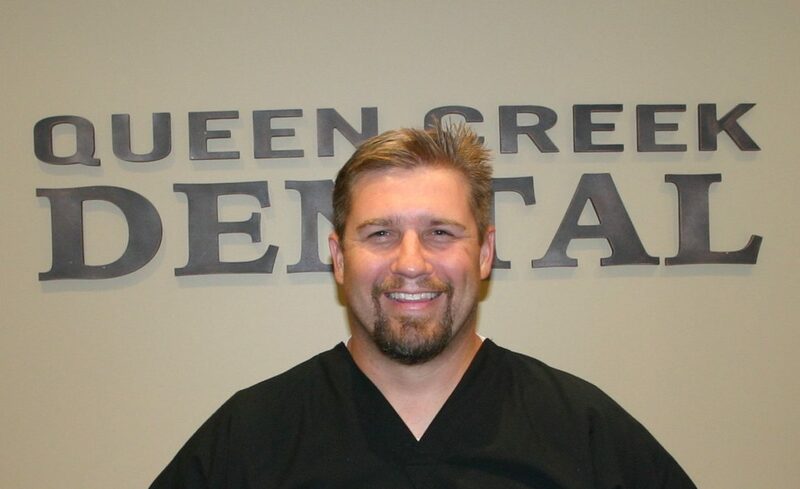 The team at Queen Creek Dental are comprised of super friendly, competent and efficient professionals. Dr. Mullenaux is very personable and always takes a few minutes to catch up with his patients despite how busy the office is. I no longer dread my dental visits thanks to the team at QCD. Outstanding service! Highly competent staff, state of the art equipment, fair pricing. Highly recommend! This is the best dental office in the area. The office staff is terrific. Dr. Daniel Mullenaux spent time with me and listened to a what I wanted and I got exactly what I said I wanted. He is great. and I got exactly what I asked for. All the people in the office know how to smile.